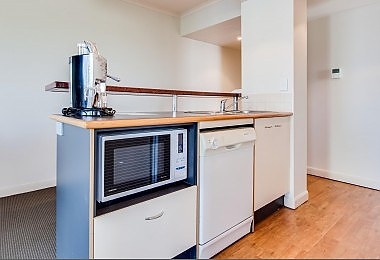 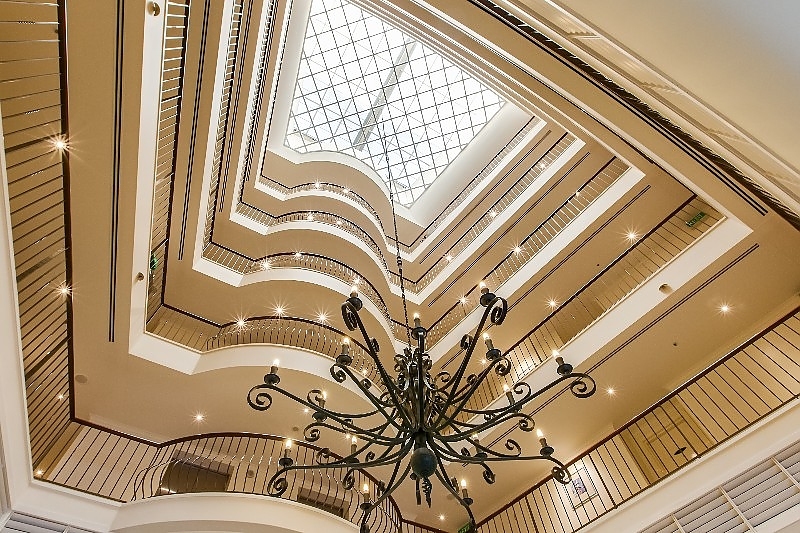 This 2-bedroom self-contained apartment features a full kitchen and laundry facilities. 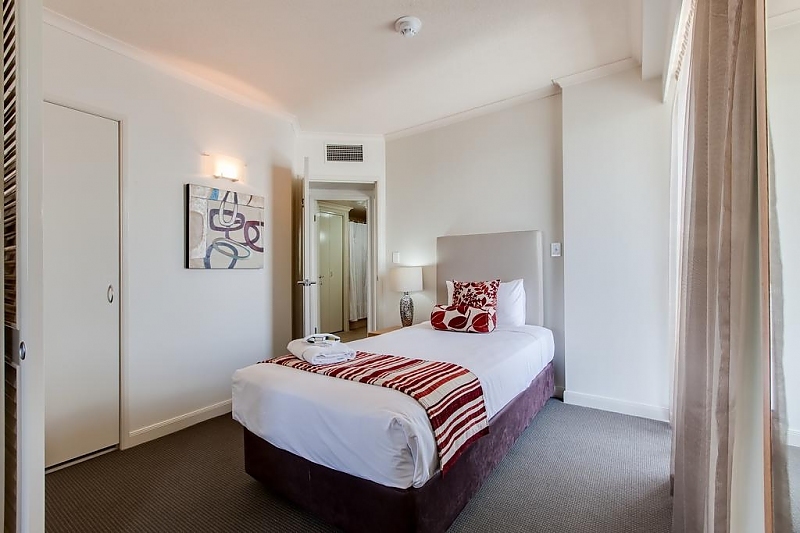 There is a Queen-size bed in the main bedroom and a single bed in the 2nd bedroom. 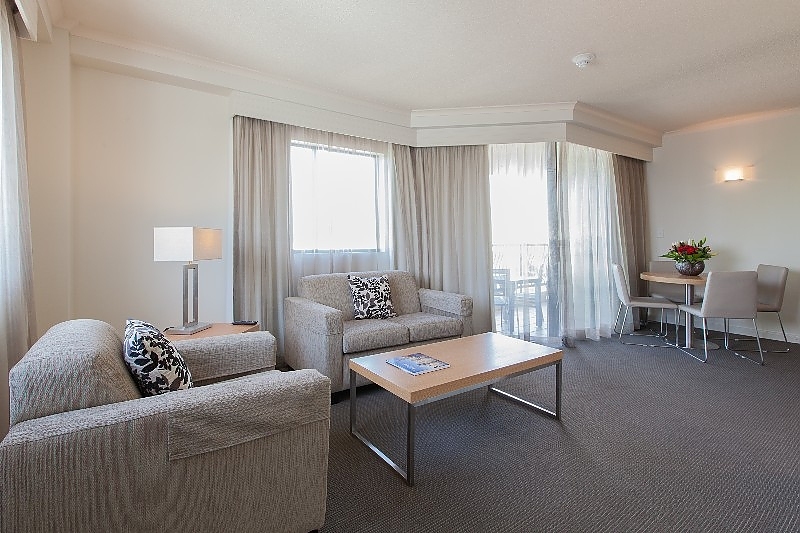 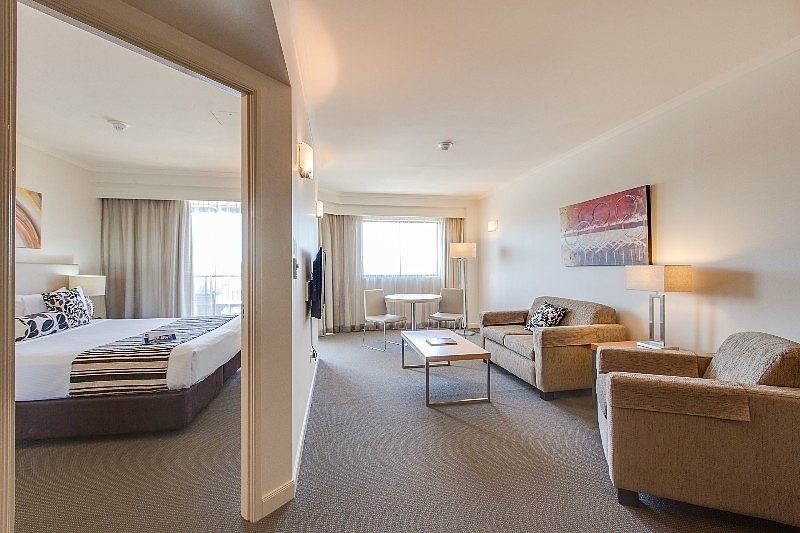 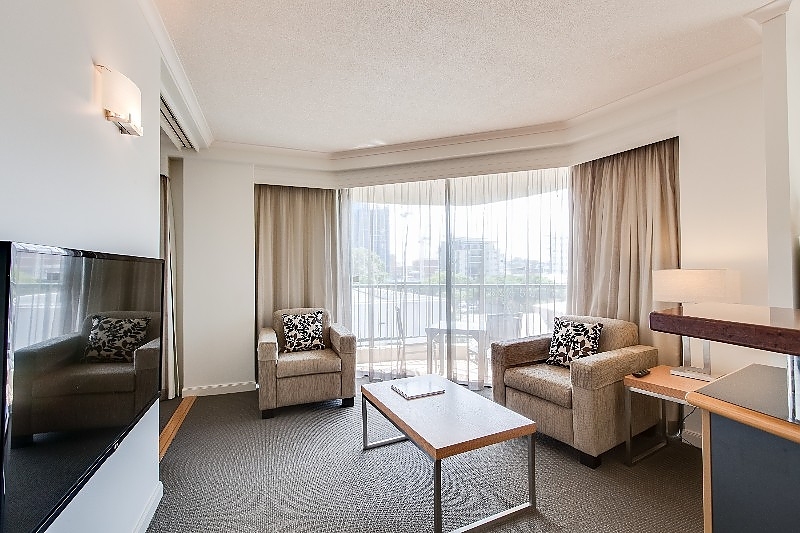 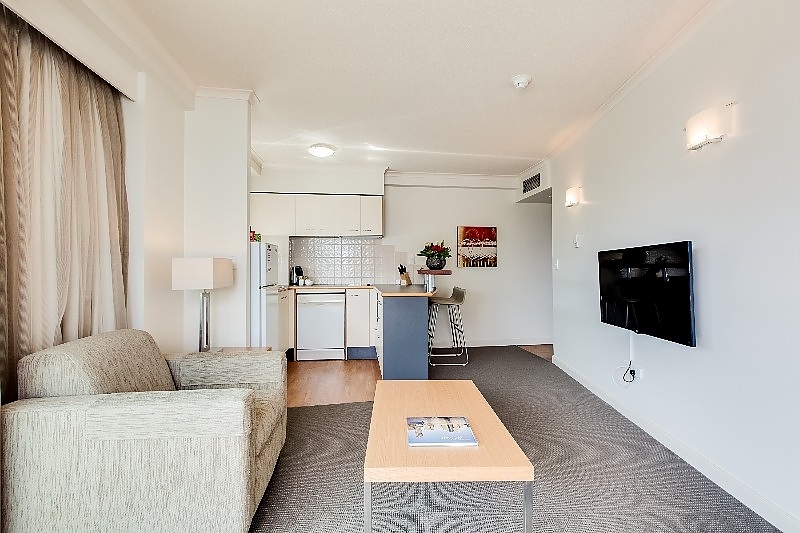 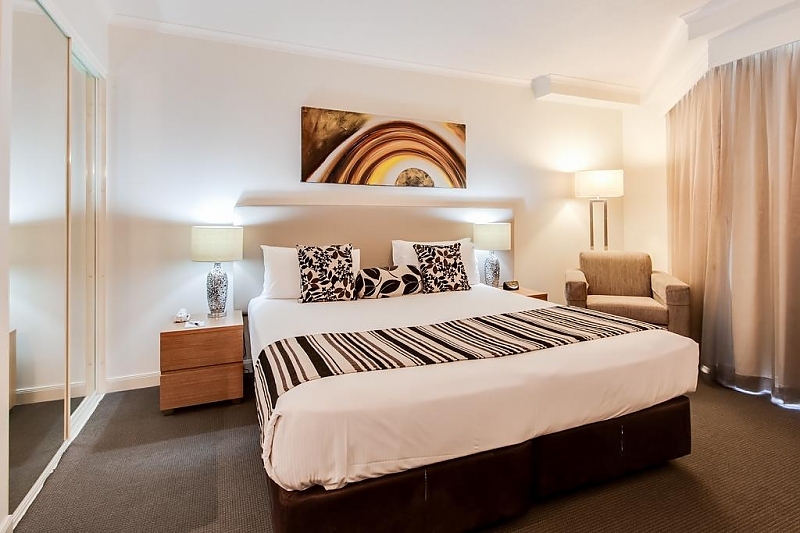 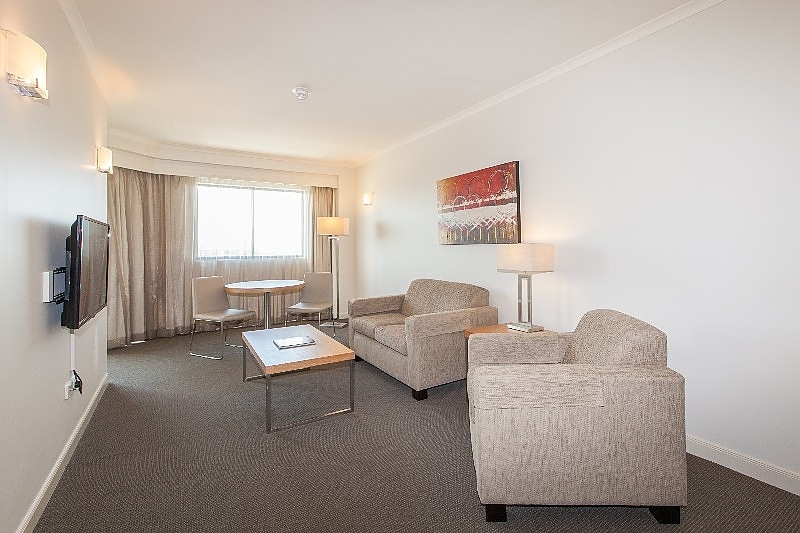 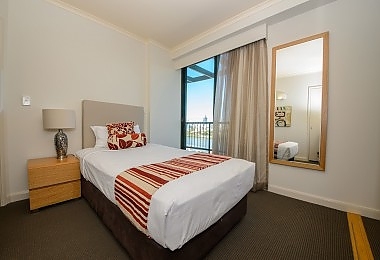 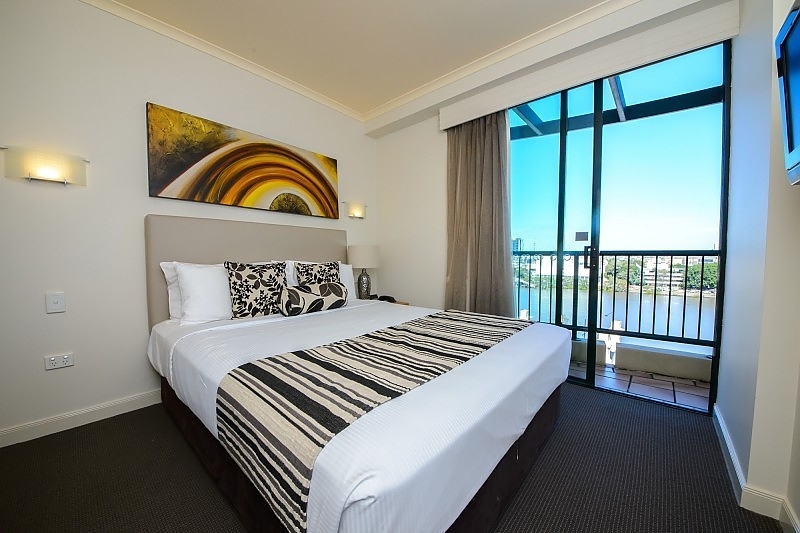 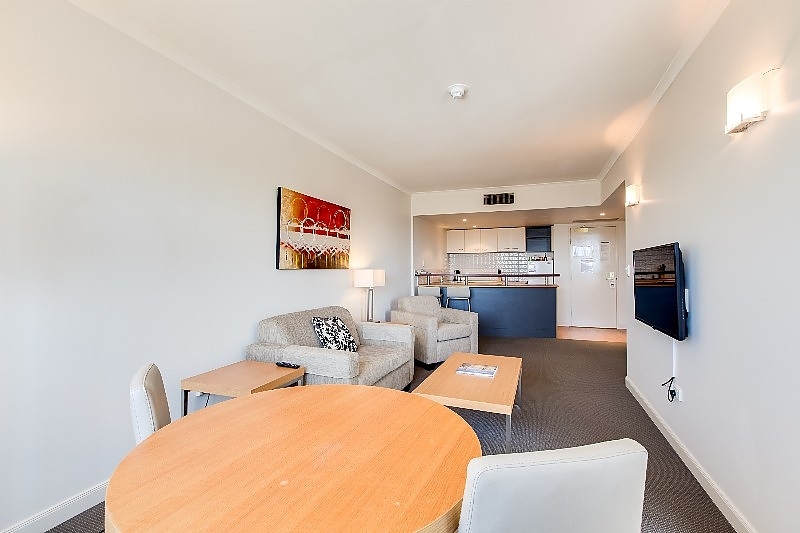 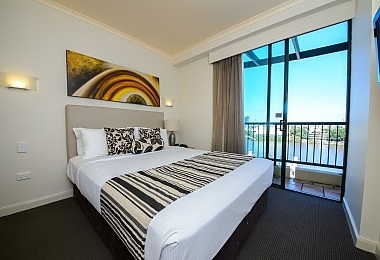 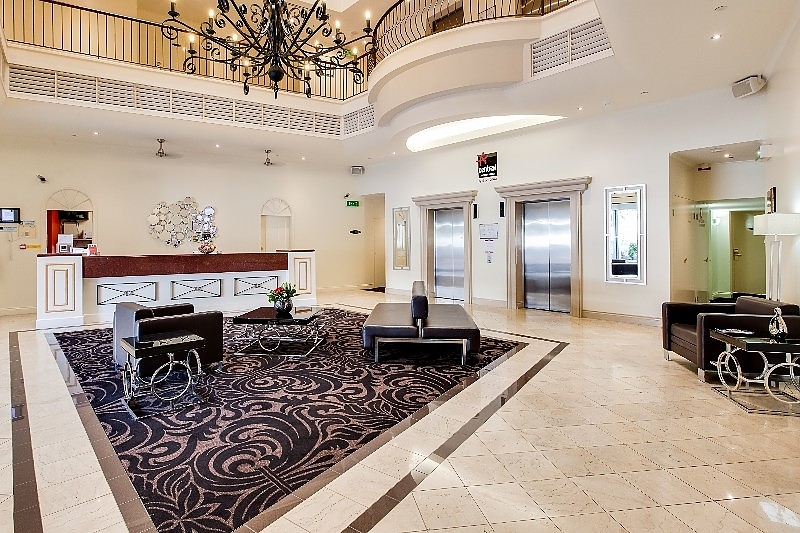 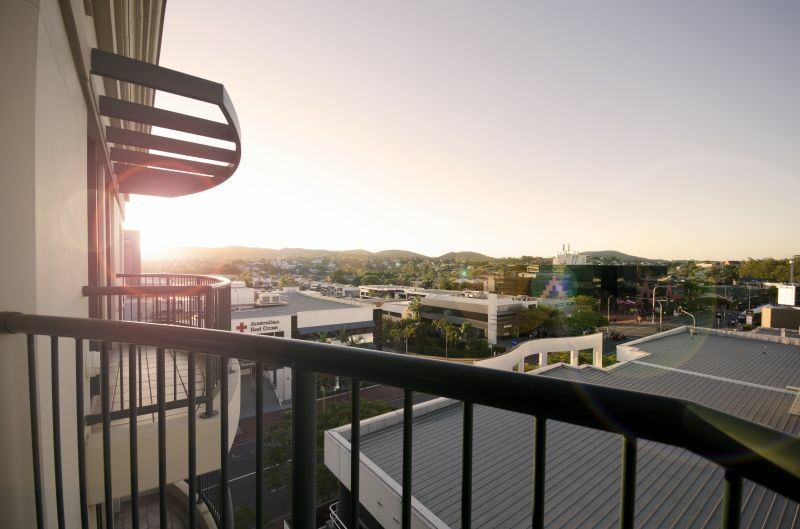 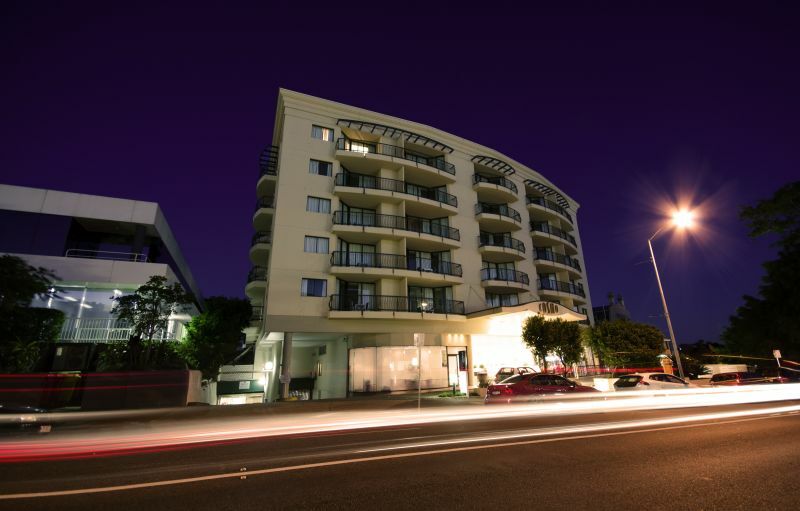 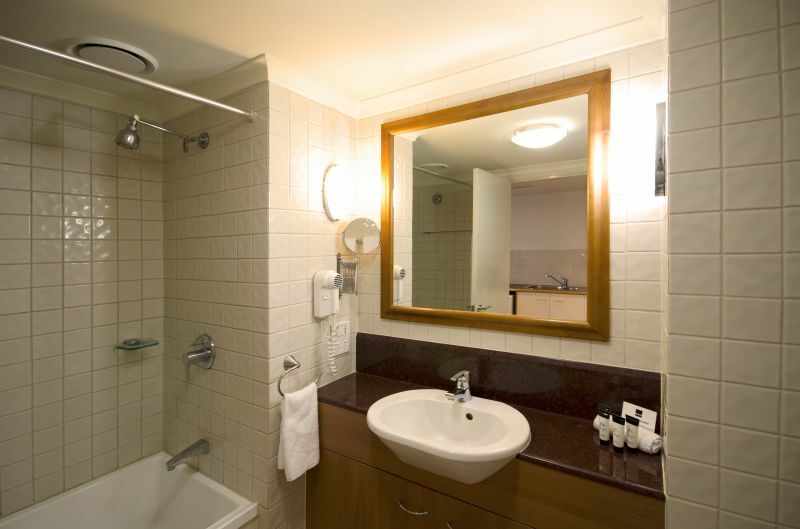 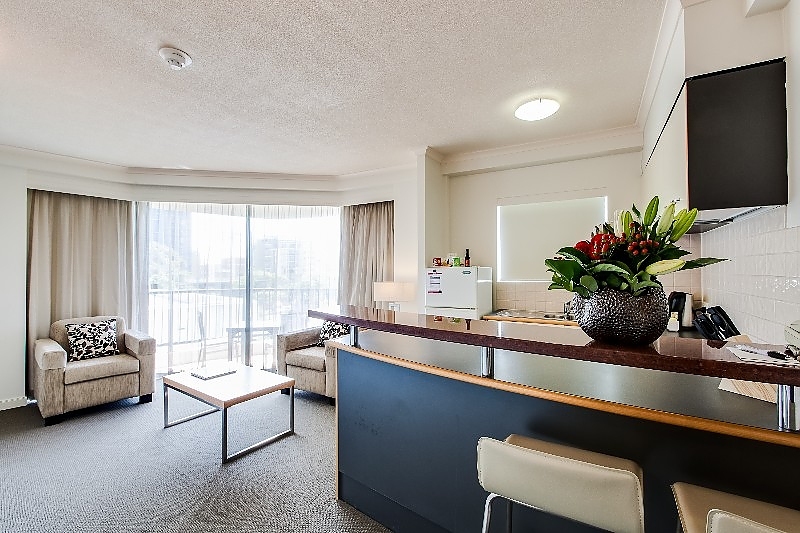 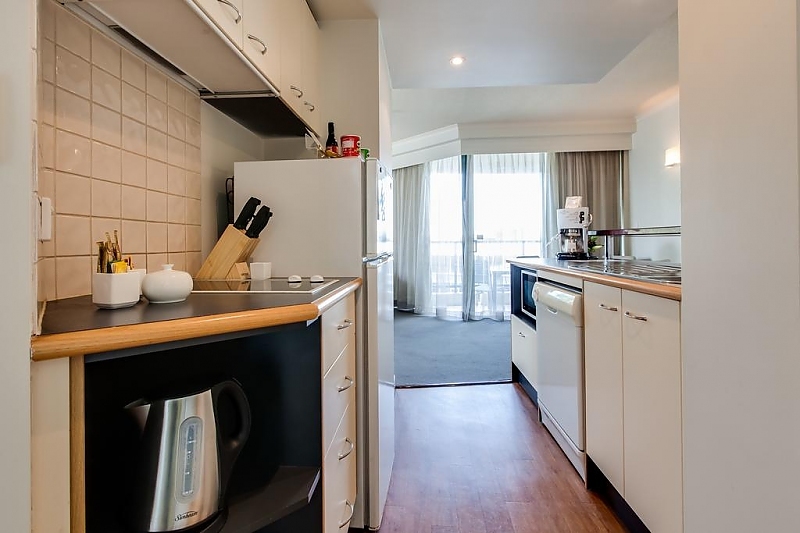 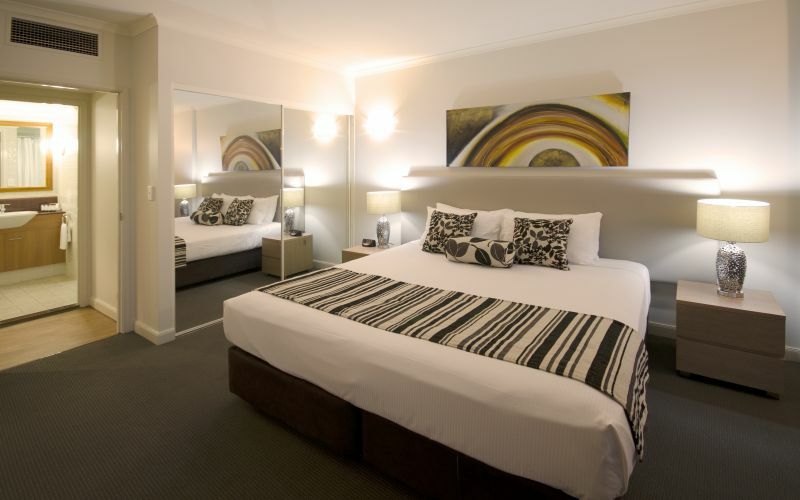 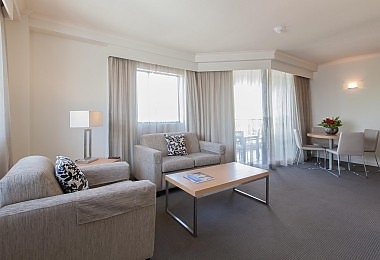 Central Cosmo offers a mix of studio, one and two bedroom self-contained apartments* and caters to the needs of both business and leisure travellers and those wishing to invest in a sophisticated apartment just minutes from Brisbane's CBD and Suncorp Stadium. 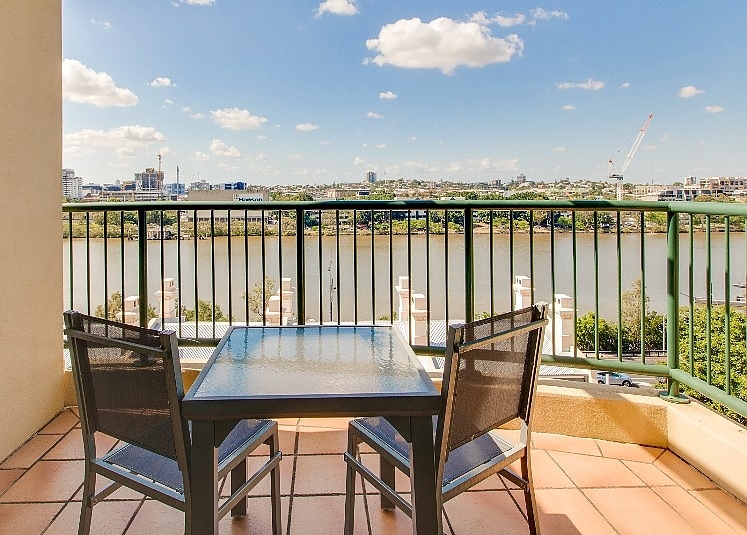 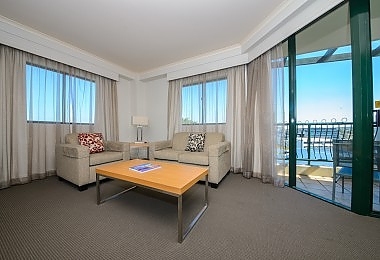 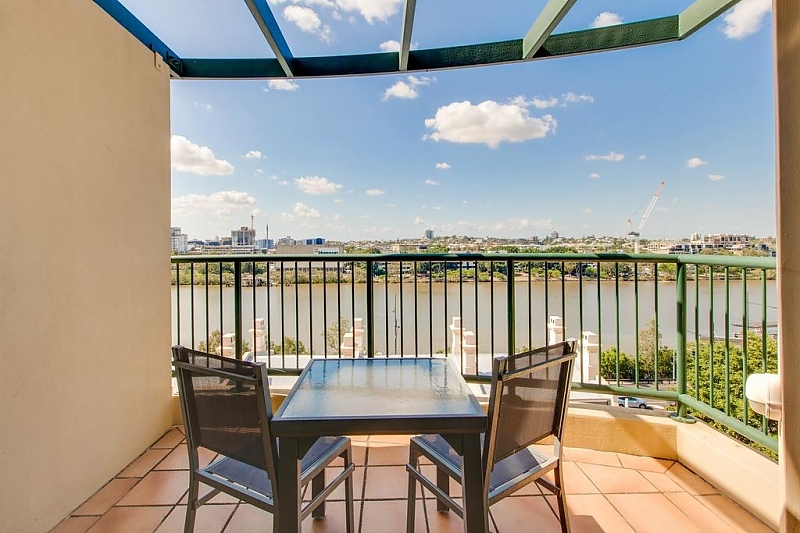 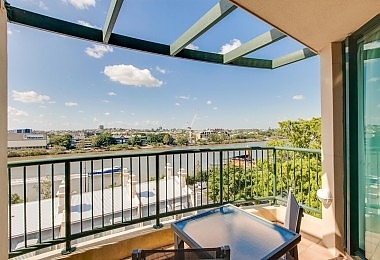 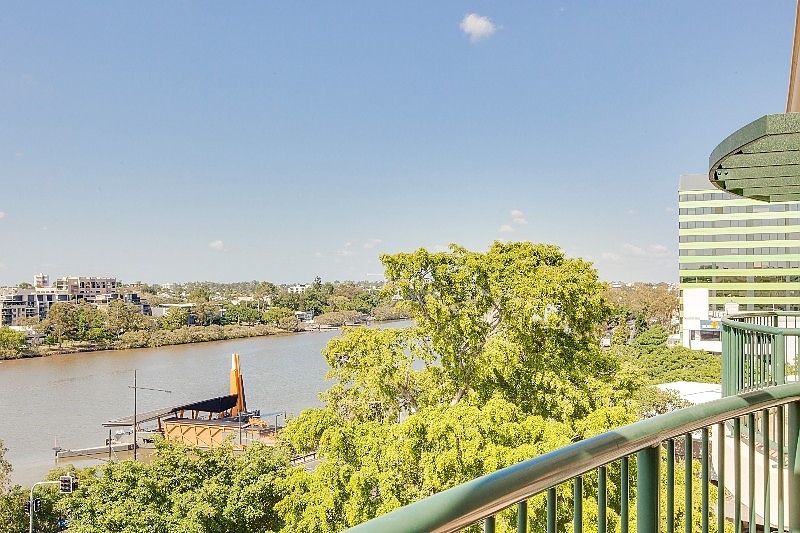 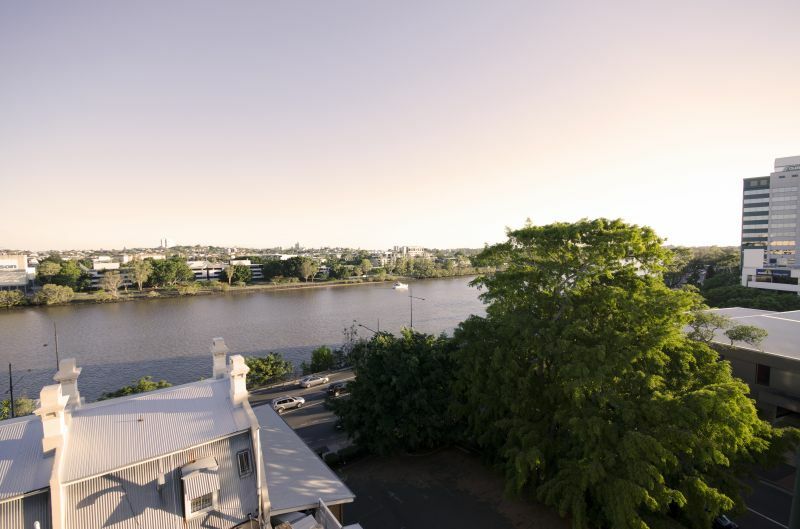 Hosting spectacular views of the Brisbane River from private balconies.